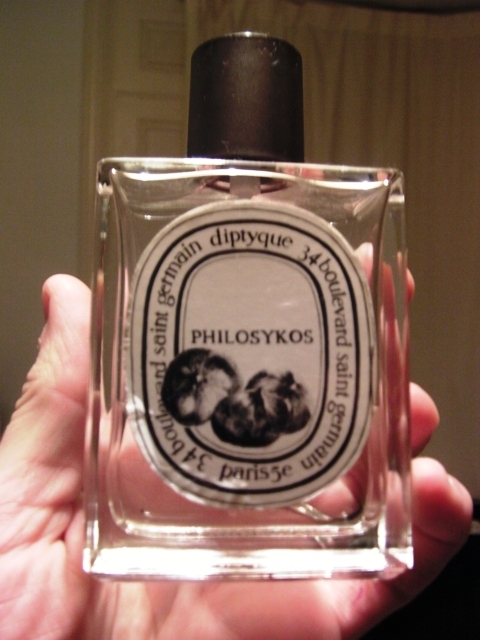 Today was the perfect day for my signature “smell”, Diptyque: Philosykos. I have been a huge fan of this for years and go through bottles like it is baby oil. Totally obsessed. I wish I could have an endless supply of this in the flat somewhere. Like in the wall. I take a bottle out and a new one appears. Who can help? I smell divine, like a dream. You can get your bottle from here. Hmmmm. Divine.